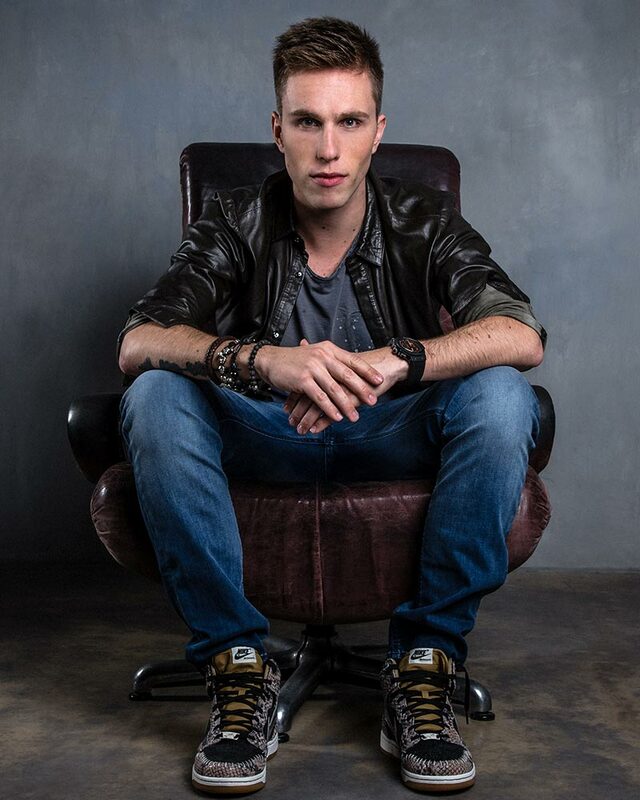 Strike up a conversation about the current state of electronic music and it won’t be long before Nicky Romero gets an emphatic mention. And quite rightly so—because at the age of just twenty-six and in the space of only a few prolific years, the Amsterdam-based superstar has managed to build nothing short of a remarkable musical empire. Celebrated the world over for countless chart-topping records and his electrifying energy in front of hundreds of thousands on the world’s most distinguished stages, the loveable Dutch performer, producer, Protocol Recordings chief and global brand ambassador has already carved an international reputation for himself as one of the most exciting and industrious artists of his generation. 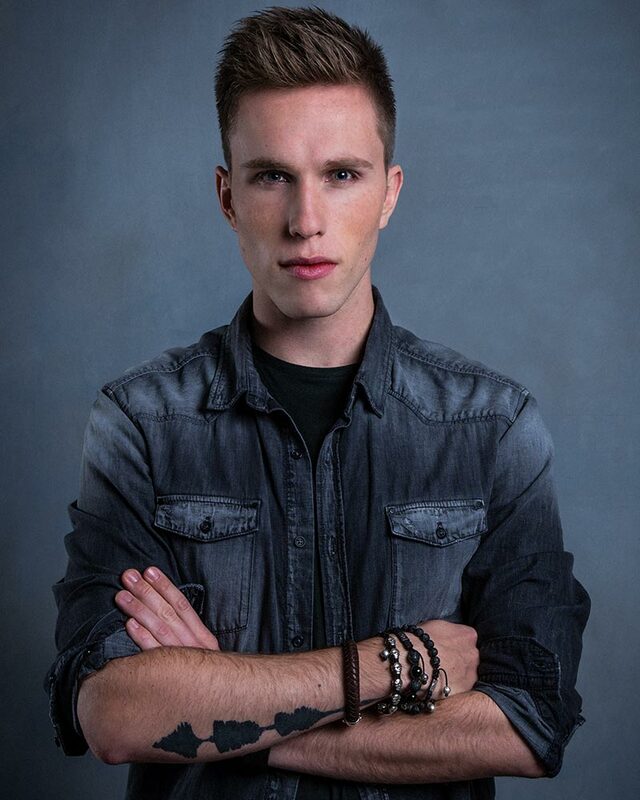 Perpetually dedicated to growing and maturing the Nicky Romero brand at every turn the Protocol don continues to vindicate his position as one in just a handful of the most influential and venerated forces in the international music arena today.